Following are excerpts from a recent interview between Rodger Dean Duncan of Forbes and Jim Kouzes, co-author of The Leadership Challenge, highlighting the importance of open dialogue for leaders. Enjoy. 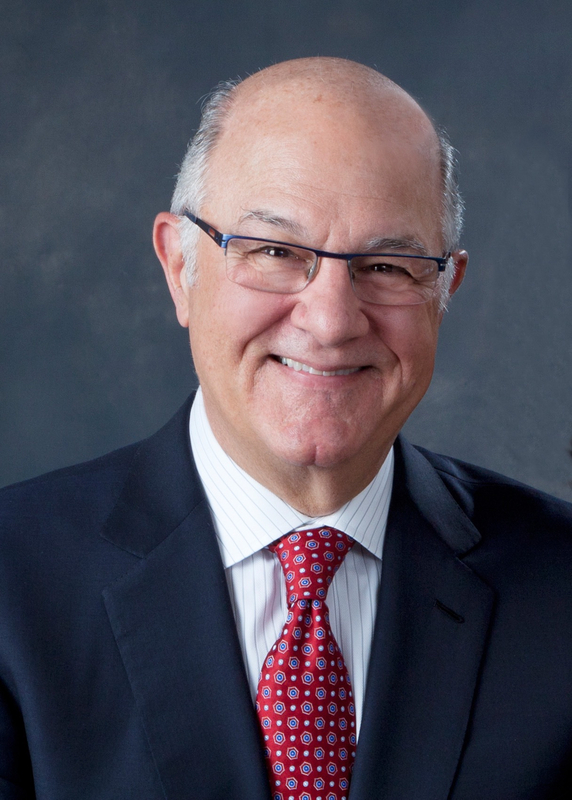 Jim Kouzes is the Dean’s Executive Fellow of Leadership, Leavey School of Business, Santa Clara University. Cited by The Wall Street Journal as one of the twelve best executive educators in the U.S., he was also the recipient of the 2015 Lifetime Achievement Award by Trust Across America. Together with Barry Posner, he is author of over 30 books and workbooks on leadership and leadership development, including the just-released Stop Selling & Start Leading (with additional co-author Deb Calvert), fully -revised and updated sixth edition of the international bestseller, The Leadership Challenge, and Learning Leadership, selected by Strategy+Business as one of the 2016 Best Business Books of Year.